Pithe helmets, suitcases and much more were made by the Hawley Company. There products were made of numerous layers of paper that was put under pressure and heat which then bonds the layers together. 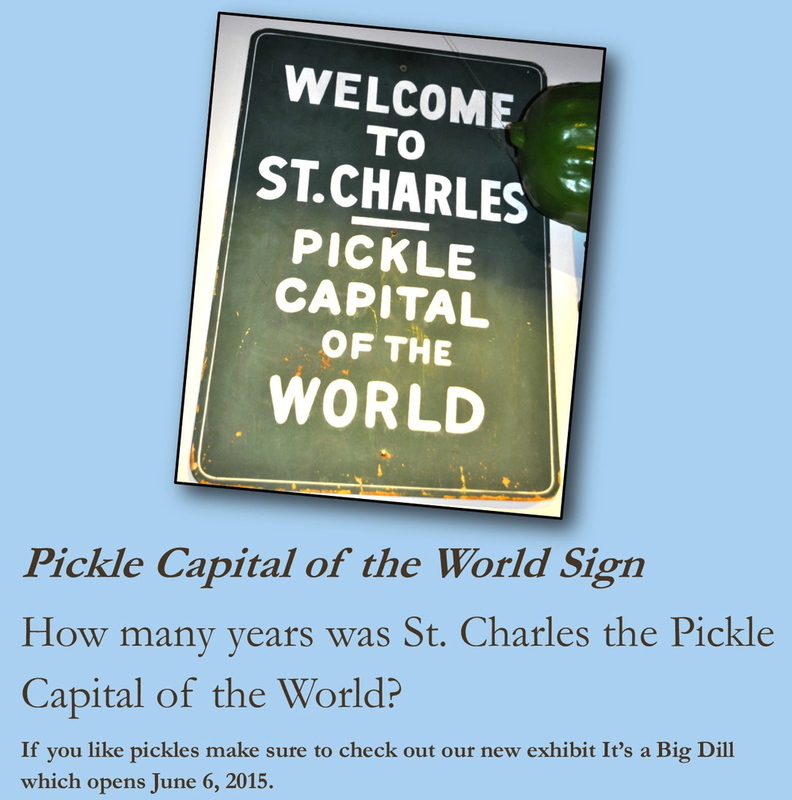 Who knew that pickles were such an important part of St. Charles History? For the answer to this question and to find out more make sure to check out our new exhibit It's a Big Dill which opens June 6, 2015. Do you know what Memorial Day was originally called? 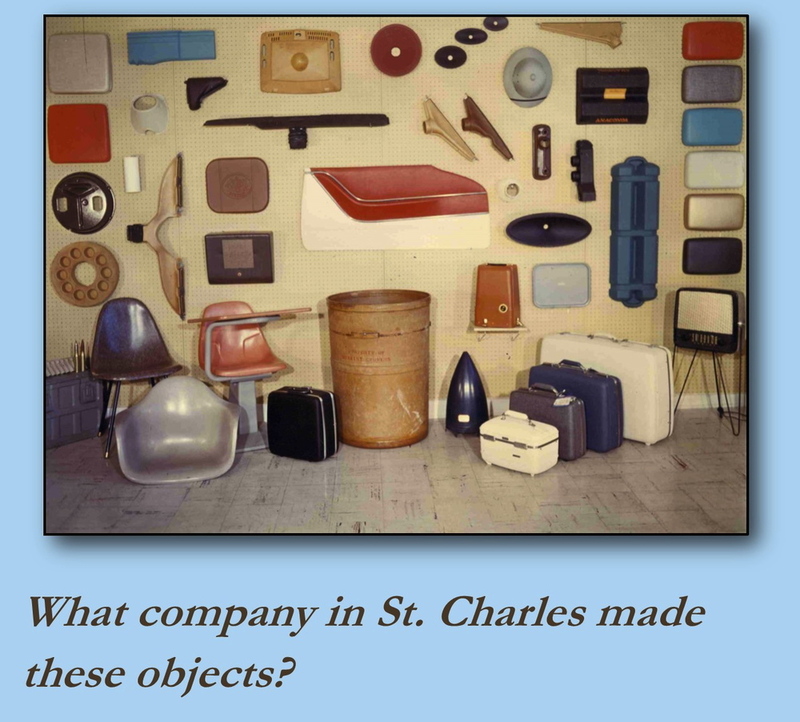 We hope you enjoyed this look at St. Charles history. Check back next Saturday for another wrap-up or follow along as the artifacts are posted on our Facebook page and Twitter. What did you learn today?